Are you looking for travel inspiration from Dubai or Abu Dhabi this winter season? We have you covered whether you are looking for a Euro-chic city break in wintry Geneva, a snow laden winter wonderland in the French Alps, a pretty little London traditional mini-break or a shopping fairytale in wintry New York. Check out our selections now! Geneva is yet to be discovered this winter season as the city transforms into a winter wonderland. 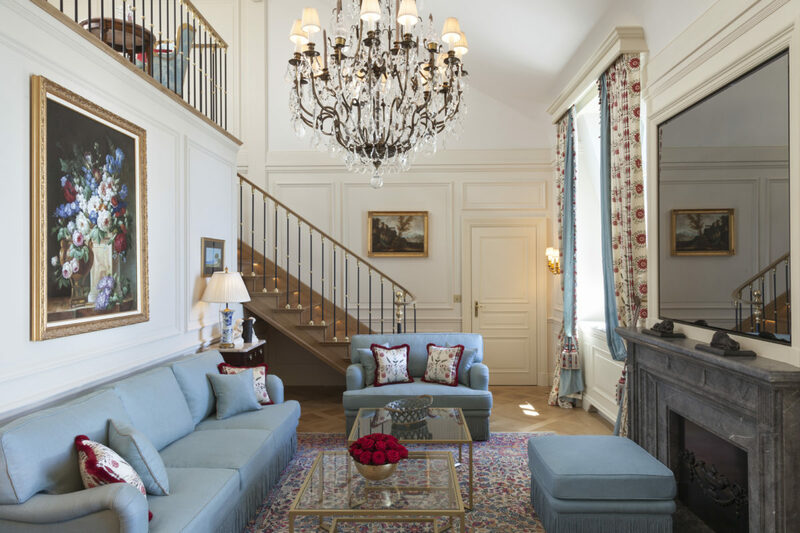 Taking advantage of its lake-front location, experienced Clefs d’Or and unrivalled 150-year-old reputation, there is no better way to soak in what the city has to offer than by staying at the oldest hotel in Geneva, Beau–Rivage. As Geneva brims with winter activities for a romantic excursion or a family getaway. The award-winning Clefs d’Or of Beau–Rivagecan arrange a scenic boat tour on the lake, organise a luxurious vehicle to take the travellers on a day-journey to discover the most spectacular villages for a grape-tasting experience or even have a unique drive on the lonely forest roads leading to the summit of La Barillette. Gastronomes and chocolate lovers don’t need to go far, as the hotel’s restaurants, all offering halal food, are plating new winter menus to celebrate the festive season. Those with a sweet tooth will have a gourmet rendezvous with The Chocolate Bar. Adults and children alike will be transported to the chocolate world with the sweet delights offered on the menu. While more delicacies await at Le Chat Botté, where the hotel’s opulent restaurant will give guests a Michelin-star New Year and Christmas dining experience with creative, modern fare from chef Dominique Gauthier. With these recommendations of things to visit and places to eat, the scenic, historic and serene city of Geneva is a must-visit destination in the winter. Nestled between white mountain peaks and a crystal-clear lake, the swiss city is ideal for all seasons, as each brings with it attractions that will sure to make any getaway a memorable one. For more information and for reservations click here. There’s something magical about New York City during the holiday season. Fifth Avenue, already an iconic sight to behold for any visitor to the Big Apple, is even more memorable when sparkling with snowflakes. 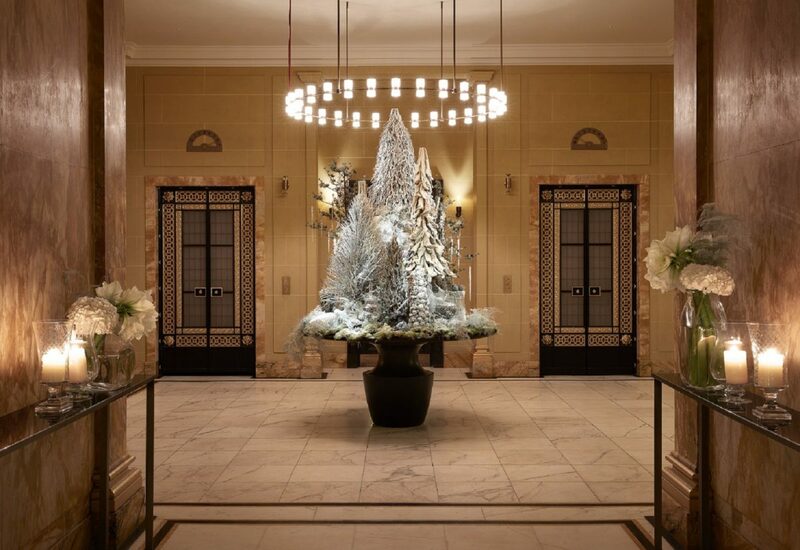 For Christmas and New Year’s Eve, The Langham, New York is the ideal home base for a perfect holiday season in New York, for everything from family fun to retail therapy, with an option for giving back to the community offered as well. And through the Same Time Next Year program, hotel guests can also make this their annual tradition for many holiday seasons to come. The Langham, New York, Fifth Avenue is centrally located at 400 Fifth Avenue, between 36th& 37thStreets. Its 234 guest rooms and suites are some of the largest in the city. 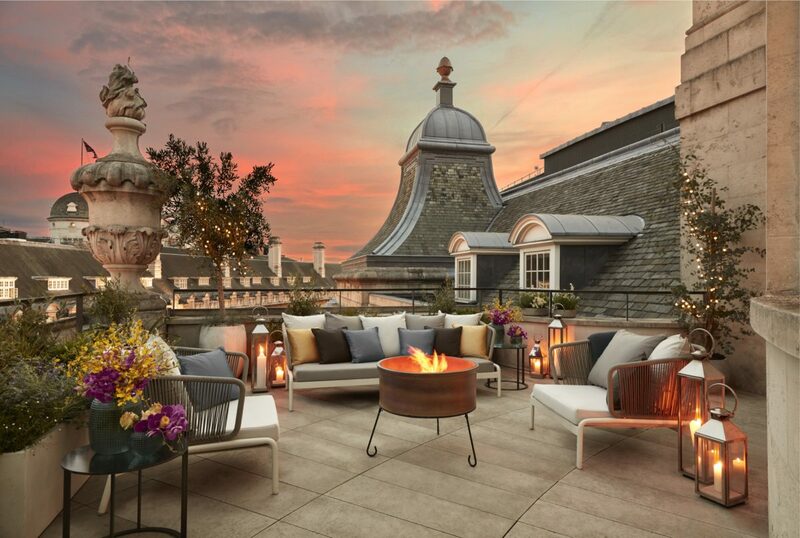 The Langham boasts a residentially-inspired aesthetic, topped off by a multi-million-dollar permanent art collection featuring the works of Alex Katz and two luxurious penthouses designed by French retailer Roche Bobois, who also designed the hotel’s brand new Presidential Suite. As of Spring 2017, The Langham features a full- service spa and fitness center, Chuan Body + Soul, offering a comprehensive menu of skincare, massage and body treatments. Ai Fiori, a Michelin-starred restaurant from Michael White’s Altamarea Group, and Bar Fiori, a destination bar and lounge, are both located on the hotel’s second floor. The Langham also has the capabilities to host meetings, events and social gatherings of all sizes in The Gallery at The Langham, a full floor of function space on the hotel’s third floor. It’s no secret that one of the most popular reasons to visit New York City is for the shopping. 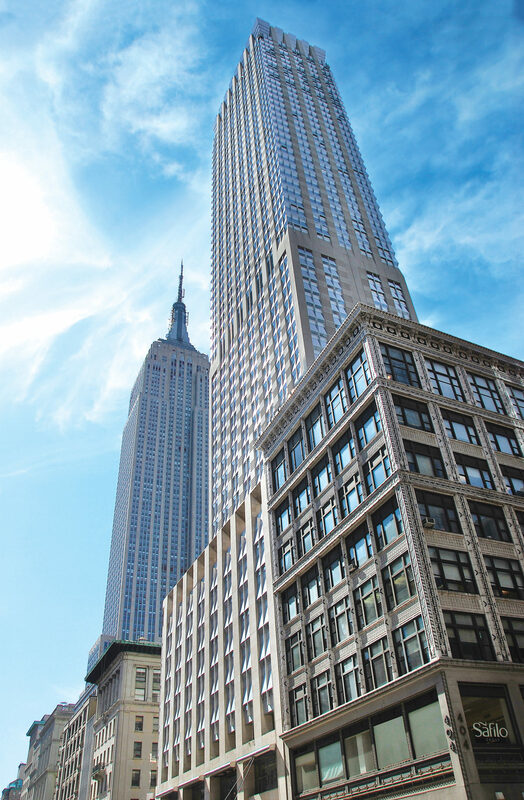 Located smack dab in the middle of Fifth Avenue, The Langham is great jumping off point to the best retail offerings on the island of Manhattan. But for the bargain hunter in all of us there is also Woodbury Common Premium Outlets, located one hour north of New York City in Harriman, NY. The Shop Till You Drop package includes accommodations at The Langham in one of the hotel’s famously over-sized guest rooms, complimentary shuttle for two to Woodbury Common (valued at $50 per person), two VIP packets provided by Woodbury Common for special deals and discounts throughout, and a 20% discount on a Chuan Mini Feet Retreat at Chuan Body + Soul spa, a 30-minute foot massage to enhance circulation and enliven tired feet (regular price $130 USD). Rates start at $525 USD + tax per night. 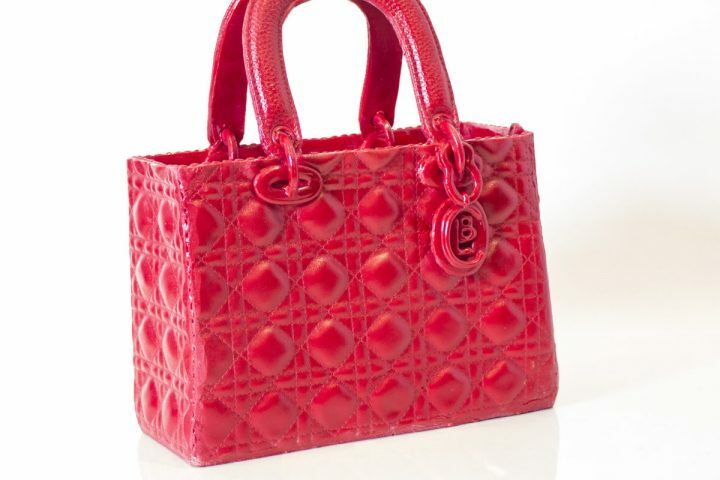 The holidays are the ideal time to give something back. The HOPE Program, a New York-based non- profile organisation that empowers New Yorkers living in poverty to achieve economic self-sufficiency through employment and advancement. Guests who mention Holidays of HOPE when booking a one- bedroom suite throughout November and December can sleep well in The Langham’s luxurious Duxiana beds knowing that 10% of the proceeds from their stay will benefit The HOPE Program, helping them strengthen and grow their programs in New York City, focused on career training, both general and specialised in fields that, in the long run, help the city of New York such as the industries culinary arts and sustainability. Rates start at $1200 USD + tax per night. For more information about these and other packages, click here. 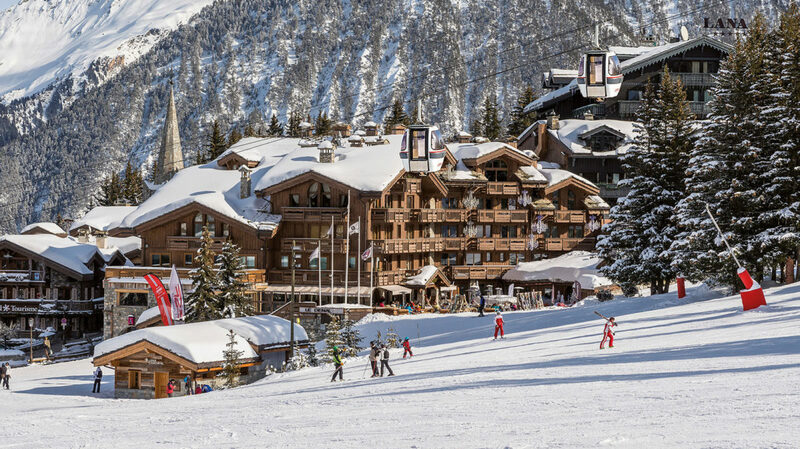 If you fancy combining the festive season with the start of the 2017/2018 ski season, Les Grandes Alpes Private Hotel has curated an ‘Ultimate Courchevel Experience Offer’. 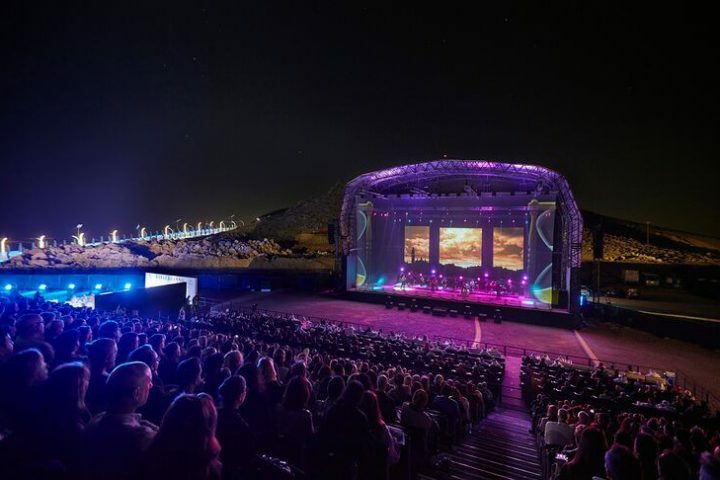 Guests booking the experience will receive a three-day Three Valleys Ski Pass in addition to three days of ski and boot hire testing to play around in the world’s largest inter-connected ski area with Les Grandes Alpes as the base. 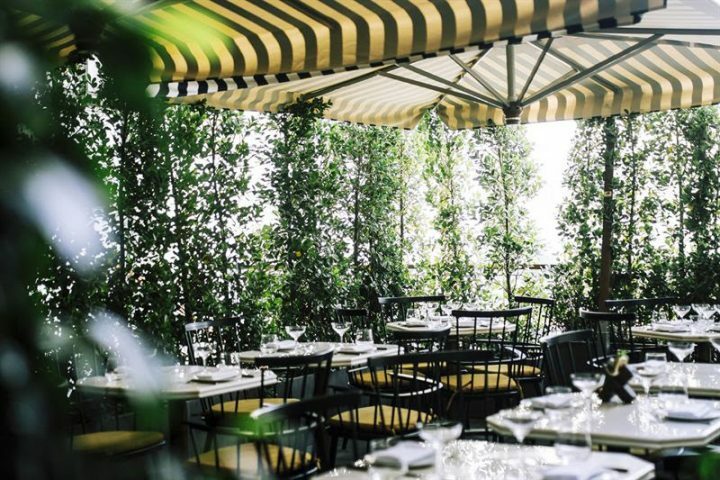 Also included is a guaranteed table at chic hotspot, La Mangeoire. 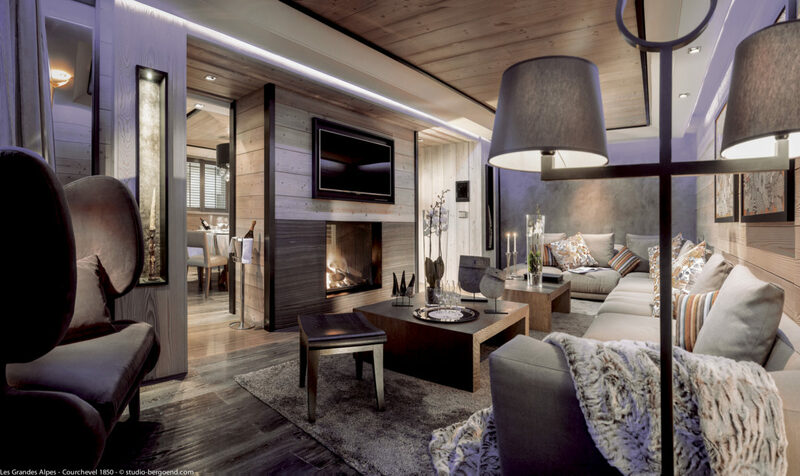 Nestled in the very heart of Courchevel 1850, Les Grandes Alpes offers a contemporary chalet experience, complementing a private home atmosphere with the amenities of a 5-star hotel: including ski-in, ski-out access, a Spa by Valmont, restaurant Le Bizan, and personal butler service. Located in the centre of the prestigious ski village, the Les Grandes Alpes is surrounded by panoramic vistas of pristine slopes and pine-capped peaks whilst being moments from the nearby ski lifts and designer boutiques. 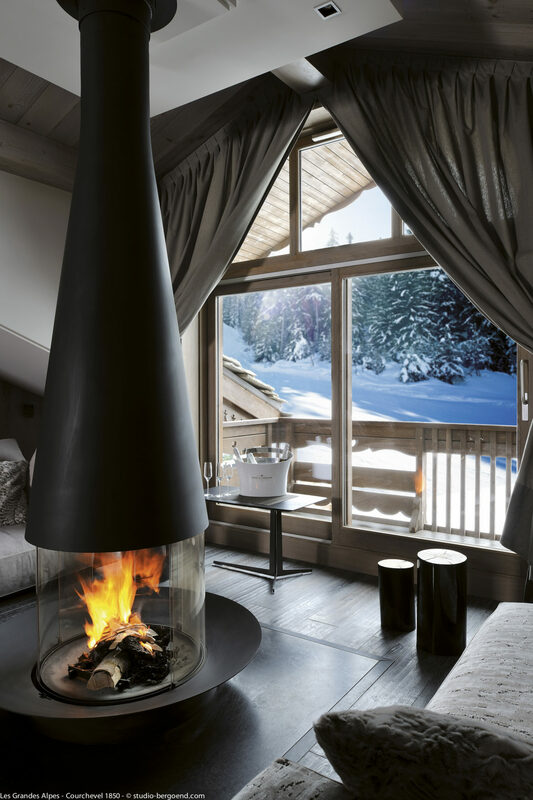 After a day of exploring the snowy slopes, guests can retreat to the hotel to savour in some après ski spent at the sumptuous Bellini’s Bar, sipping cocktails and Champagne. Having worked up an appetite on the slopes, Bizan Restaurant offers contemporary Japanese cuisine bursting with fresh ingredients and flavours in a menu curated by Executive Chef Paolo Bianchi. Drawing on Chef Paolo’s Italian roots, the extensive in-room dining is inspired by the Mediterranean. Throughout the hotel, guests are met with warming textures and alpine woods complemented with artwork, sculptures and patterns inspired by the surrounding landscape. Porcelain sculpted penguins adorn the hotel throughout, offering a colourful and welcoming design to the contemporary interiors. The Ultimate Courchevel Experience starts from €950 per night for a minimum of 3 nights for two people in a deluxe guestroom. Price includes a three night stay at Les Grandes Alpes inclusive of daily breakfast with an upgrade to a higher room category (subject to availability), three-day Three Valley Ski Pass, three-day ski and boot testing and a table a Le Mangeoire with a bottle of champagne. Previously the haunt of famed patrons, from royalty and celebrity, to the creative and the notorious, Hotel Café Royal has been an established and iconic landmark on the British capital’s social scene for a century and a half. In its recent reincarnation as the luxurious Hotel Café Royal, it remains an established favourite for locals, while becoming a global destination. 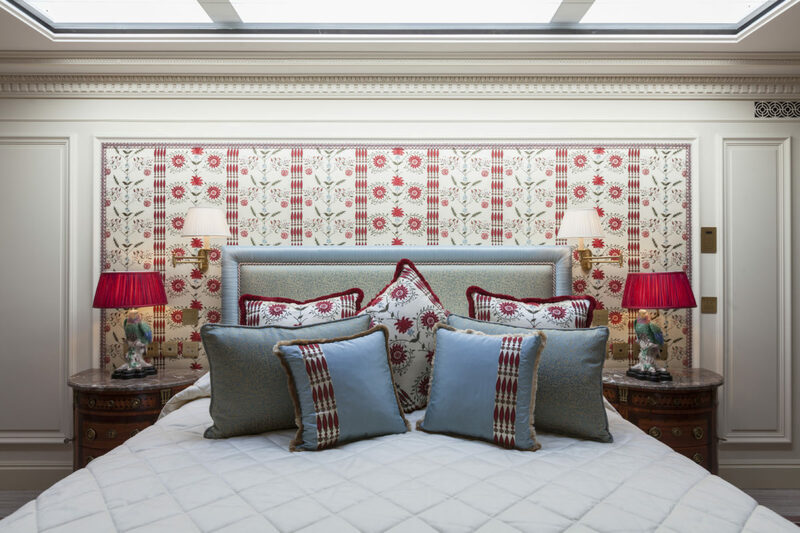 Located in the heart of London, with elegant Mayfair to the west and creative Soho to the east, the hotel is perfectly positioned within walking distance of London’s finest shopping streets, tourist attractions and theatreland. 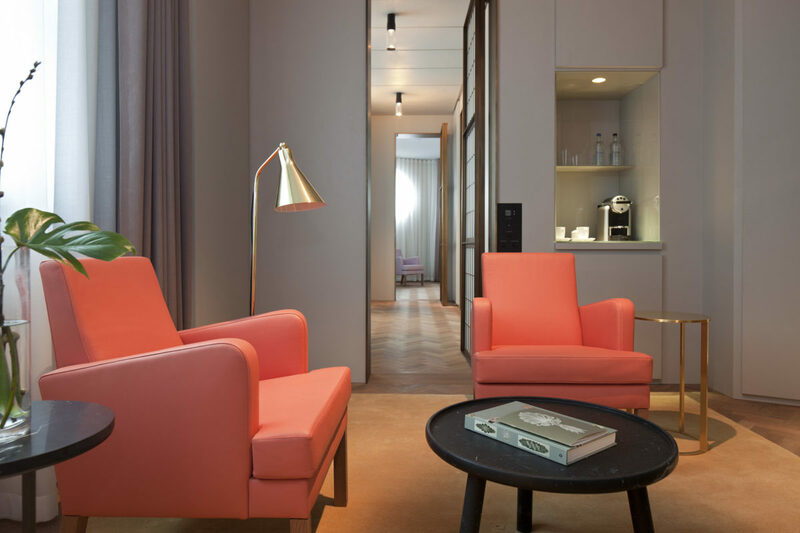 Within the hotel, grand historic areas have been sensitively restored while 160 guest rooms and suites (including seven signature suites) have been created in a contemporary yet refined style. Continuing its celebrated legacy of excellent hospitality and dining, the hotel offers a selection of restaurants and bars, including holistic wellbeing concept, Akasha. 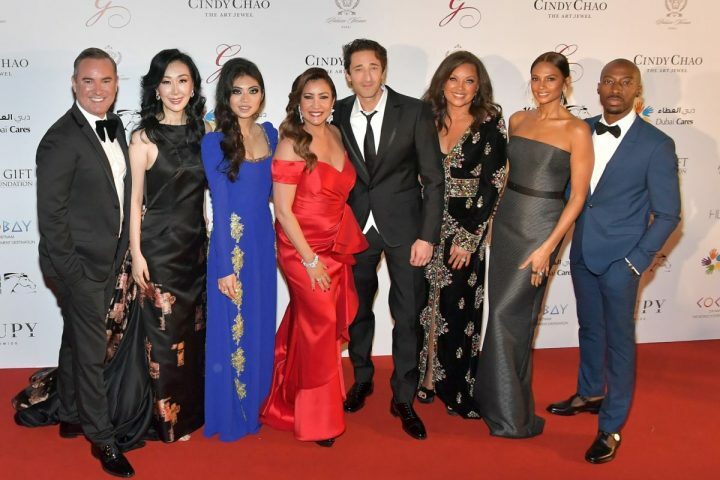 This Christmas, Hotel Café Royal is celebrating the festive season and supporting the dynamic international animal charity, Born Free Foundation. Hotel Café Royal’s festive season will launch on 16th November with the hotel’s fundraising activities including a voluntary £1 donation on all bills during the season. Furthermore, in addition to an initial donation from the owners of the hotel to the Born Free Foundation, Hotel Café Royal will also be gifting the charity’s adopt-a- polar-bear programme to every child staying on the 25 December. Seasonal experiences range from traditional menus across all restaurants and bar; overnight packages for Christmas and New Year accommodation and made to order Christmas chocolate bauble gifts. In the spirit of giving, one lucky purchaser of one of these handmade chocolate baubles will win a signature suite experience at the hotel, worth over £10,000.Guests staying at the hotel for the holidays can choose from 3 room packages: Shop & Revive, A Christmas Celebration and New Year’s Eve. The stylish interiors combined with fantastic central London location offers guests the perfect setting for Yule celebrations. 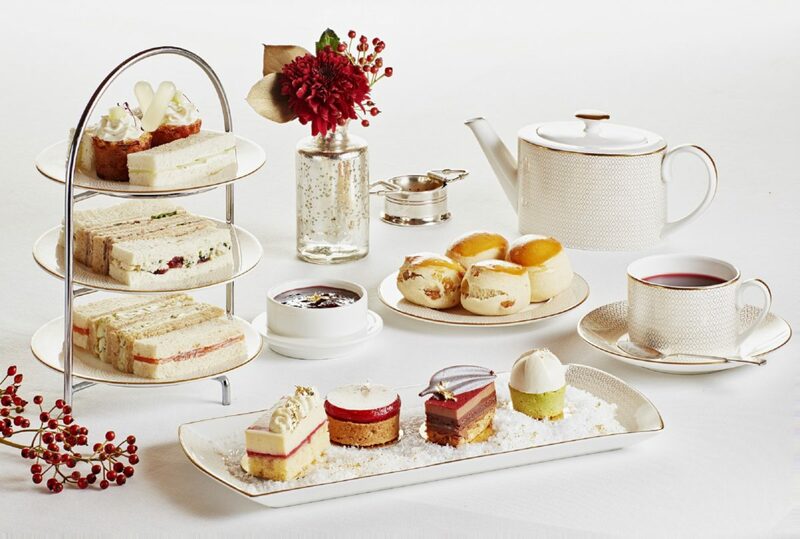 In addition to all of othis, launching 17 November, guests can enjoy the hotel’s renowned diptyque Afternoon Tea which has been given a yuletide twist. Alongside finger sandwiches and scones, the Tea includes a selection of puddings inspired by the flavours and ingredients found in diptyque scents.